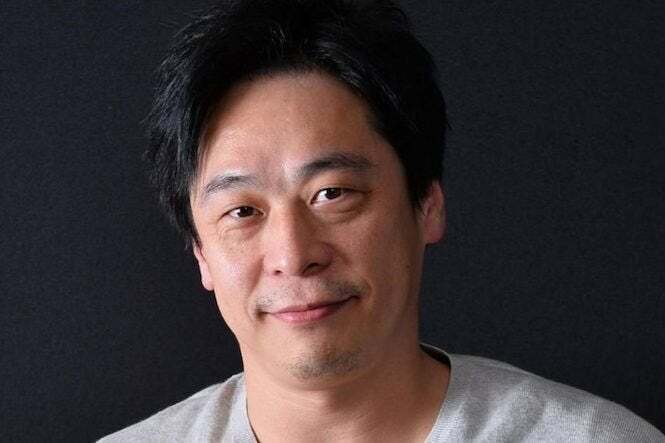 A lot of Final Fantasy fans were heartbroken when Hajime Tabata, the director of the best-selling Final Fantasy XV, departed Square Enix earlier this season for undisclosed reasons. However, he apparently has some big plans in place, as Tabata has announced that he’s opening his own game studio. The studio will be known as JP Games, Inc., and it’s set to open sometime in January 2019. That’s...about all we know thus far, but this is sure to be exciting news, as Tabata and whomever he brings on board will no doubt have some big developments in mind for his fans. Thank you all for your help and hope to see you again. A lot of people have been supporting Tabata regarding his announcement, excited to see what he’s up to. Oh, and he did reveal what the company’s logo would look like, featuring a bold blue and white font, along with a symbol that looks like a half-whited out letter G with similar printing. You can see the logo below. Tabata had done some great work with Square Enix’s Luminous Productions over the past few years before moving into the role of game director of Final Fantasy XV. However, the publisher shook things up at the end of October, cancelling most of the game’s forthcoming DLC and resulting in the departure of Tabata. We’re still not sure what quite happened, but it could be due to FFXV not meeting sales expectations, despite its overwhelming success worldwide. We certainly wish Tabata and his team the best of luck in whatever they’re working on. It’s a new year and they’ve got a bright rosy future ahead of them. In the meantime, you can play Tabata’s previous work, Final Fantasy XV, on Xbox One and PlayStation 4, as well as PC.